Lots of people seemed to think this was far too advanced for a 9-year-old, or that solving such puzzles would have no applications in real life. I will stop spamming you! The spammers who try to flood my inbox must be getting desperate - they're offering to stop if I pay them! The other day I came across a new English word. This is not a new thing for me - it happens on a annoyingly regular basis. But it made me stop and take notice: BLURPLE !?? Why hadn't i ever heard that before? 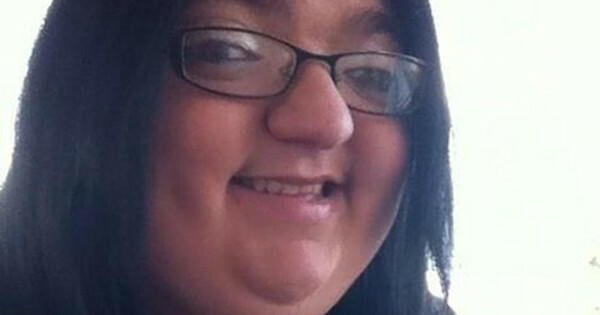 A Californian woman is allegedly suing her own parents because she is ugly! At least that is what the article claims... It is hilarious and plays into our biases about people from the USA to be litigious and generally a bit weird. The wolderful flexibility of being able to mount file systems at any point in the file system comes at a small cost: You can end up hiding files - usually by mistake. The situation: df (which shows disk usage) disagrees with du (which shows disk space taken up by files). So you have disk space which is "used", but it is not taken up by any files!? What gives!? So what gives? 49Gb + 248Mb is definitely less than 52Gb !! This is a sizeable discrepancy of at least 1.5 Gb! Let us assume you already figured out where your disk space went. Cleaning up disk space is easy: You just delete stuf, right? Deleting important stuff is ... bad. You still want a working system, right? Imagine the scenario: Your application does not work, and no errors are appearing in your log files. In fact: nothing new is appearing in your log files! Bah!